You can check the status of the responses by opening the survey and navigating to the 'Manage' view. 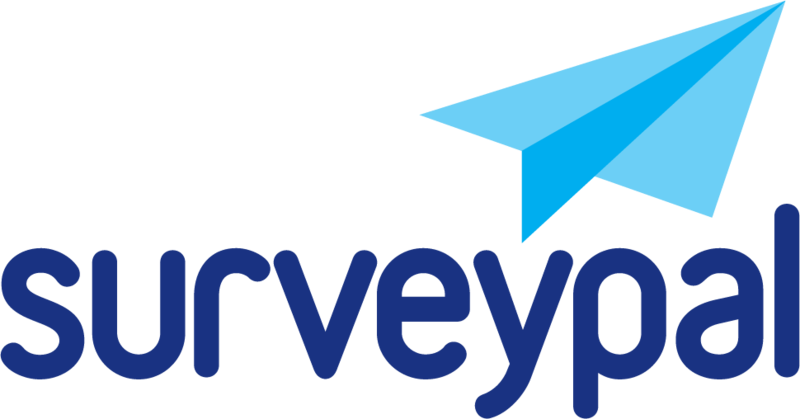 In send queue = Surveypal system is processing the email invitations. Has not responded = The person has not opened the survey. Response has been started = The survey has been opened but not yet completed. Response completed = The person has sent their response. Blocked = Respondent has unsubscribed from survey invitations. The information shown in the Manage view is not necessarily presented in real time. E.g. the status 'In send queue' may still be shown although the email invitation has been delivered to the recipient. You can arrange recipients based on their source, started / finished time, duration or status. Click 'Invitations' button to see more details of the email invites. Select a respondent or multiple respondents and then click 'Edit' and select 'Resend email invitation(s)' to send their original invitation again.